Take Your Child to a Bookstore Day, celebrated annually on the first Saturday of December by over 800 bookstores on 5 continents–and watch out, Antarctica–we’re coming!–has been a labor of my heart since 2010. You can read about how it all began on the website and in other posts, but for now I want to tell you about TYCBD Field Trips! That’s right–field trips to the bookstore–how cool is that? If we had had these back when I was in school, I would’ve liked going to school a lot more. Expanding TYCBD was always a dream of mine. I wanted to bring the Day to people who might not ordinarily get to go to a bookstore. TYCBD Field Trips identify schools in at-risk areas, raise funds to sponsor the trip, then send schoolkids to the bookstore, where each one gets to go home with his or her very own book. 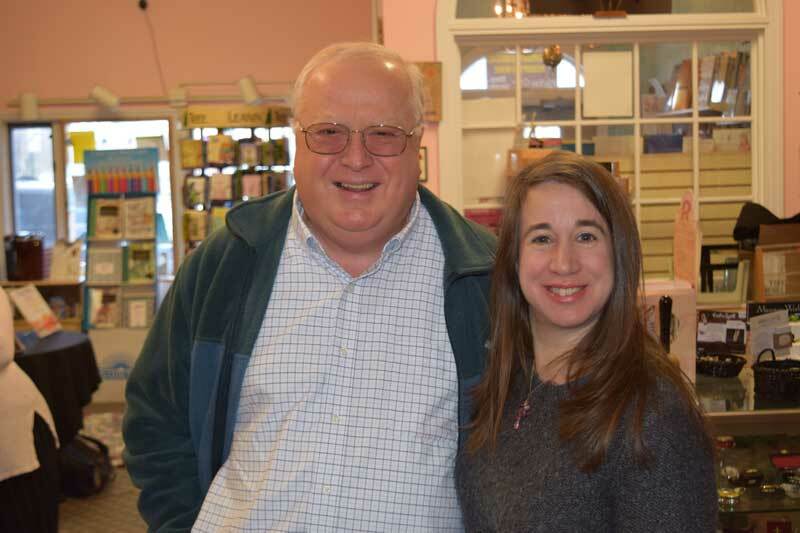 This program is just getting off the ground, with a pilot program at Mysteries on Main Bookstore in Johnstown, NY, thanks to two great minds and some GREAT booksellers. 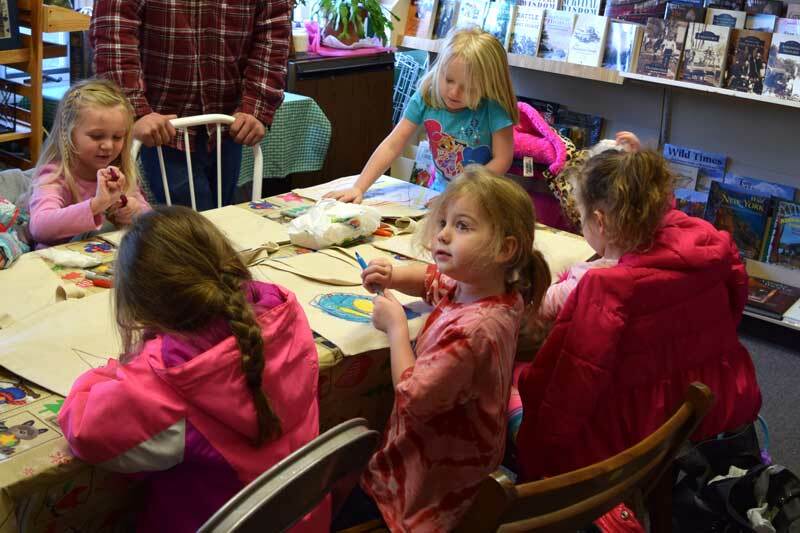 Schoolteacher and author Heidi Sprouse put together a program of activities–ranging from story time to Mad Libs to tote bag decorating–for her pre-kindergarten class, while author Daniel Barrett, who is also a professional grant writer, helped steer fundraising efforts. 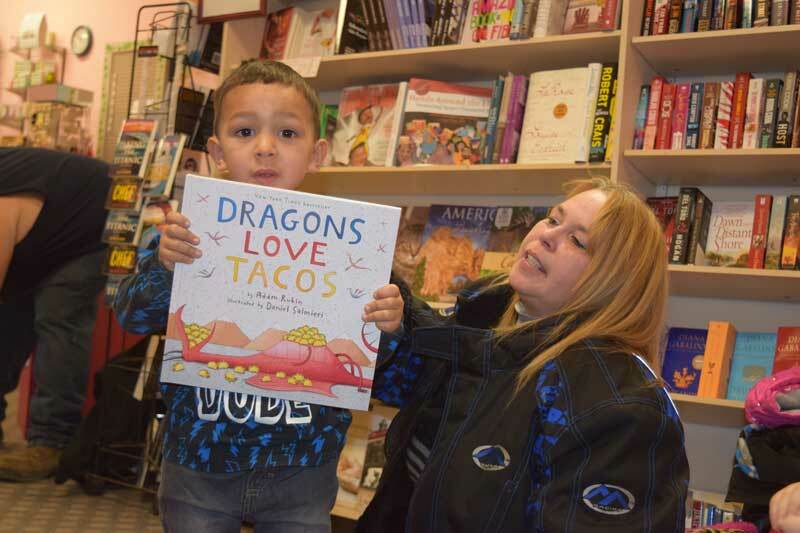 In the end, 34 pre-K students were able to go home with their very own hardcover picture book–in some cases the first one the child had ever owned! A great time was had by all–just take a look below.